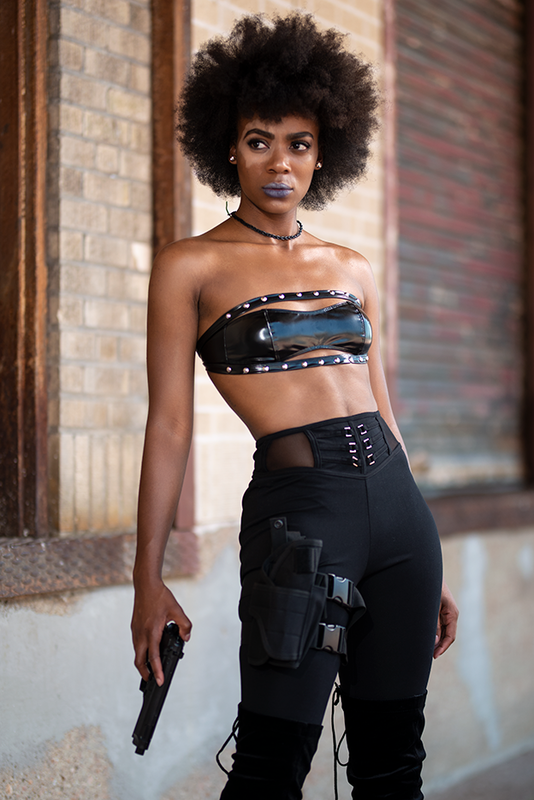 This past summer we paid homage to the movie Deadpool 2 with a photo shoot dedicated to the character Domino. Here is what we came up with! A huge thanks to models Miyleen Breaux, Kyra Turner and Jasmine Williams for their portrayal. 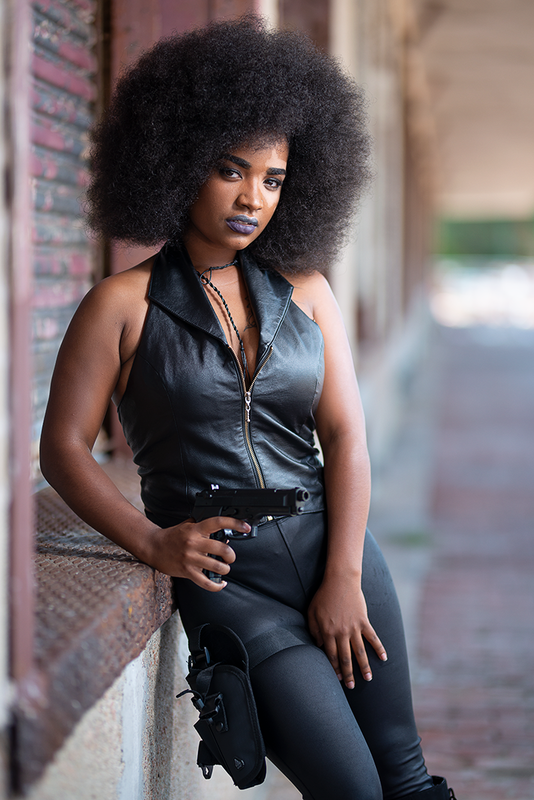 2018 A Great Year For Portraits!